When I first met Toby I was blown away! Toby composes, records, performs and produces music in every possible style all over the world for TV shows, advertising and for recordings. 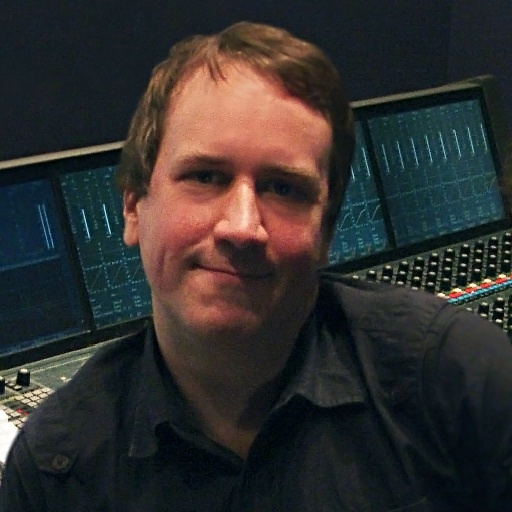 Over his 18 year professional career Toby has worked with many major recording artists including George Michael, David Arnold, Yussif Islam (Cat Stevens), Giles Martin and Shirley Bassey. 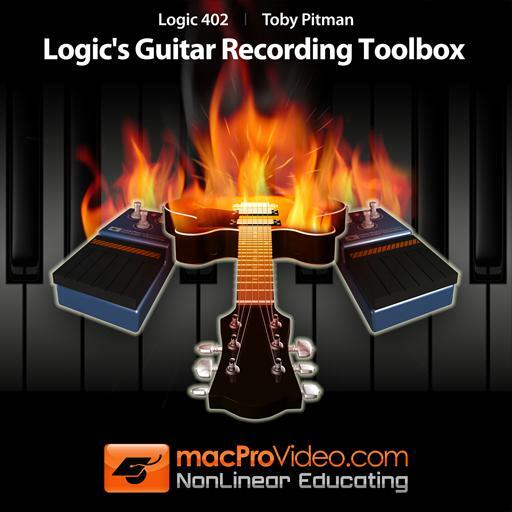 Toby is also a Logic Pro master (take it from me! ), expert synthesist and sound designer. Toby's passion for music education has led him to teach for The International Guitar Foundation and the Brighton Institute of Modern Music. Very good instructor. This virtual instrument is new to me. But, I will look through my Native Instrument menus and look to see if I already own it. Then I'll start trying to practice the thing he teaches here. Nice brief to the point walk through with demonstrations. 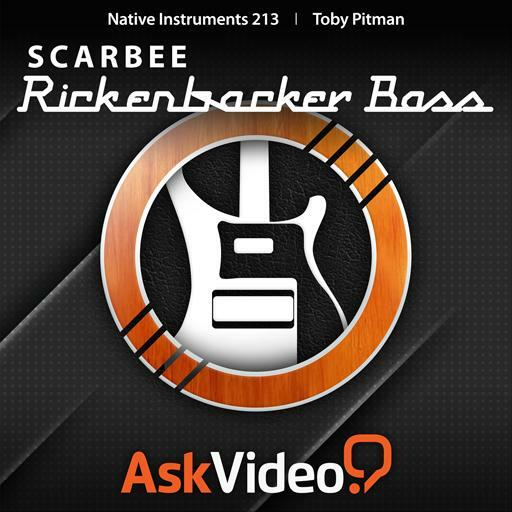 Did a good job of showing how a realistic bass performance is possible with this instrument. The information and the way it was laid out was great. The presentation was great. I didn't know just how helpful the quiz builder was going to be but having to formulate and answer questions forces you to be a much more engaged and active learner. It might be the whole trick to getting the most out of these courses. I have bought courses before and been through them in the standalone mode without having the benefit of the quiz builder and I feel that my certainty and retention using it was 100% better. I highly recommend taking the time to do it. The only reason I'm knocking off a star is no fault of MacPro video. I had a period of confusion in the meaty part of the course from chapters 15-17 dealing with the Logic integration. When you are using newer versions of both Kontakt and Logic and the interfaces and menus have differences translating the data of the course to it can make you a little spinney in the head. I had to go through those chapters each three times working along with it in Logic to really integrate the information for myself. I'm super impressed with the MacPro catalog and plan on using the hell out of this library pass. I feel the information available will help me translate my musical ideas into some decent recordings. I can only imagine the logistics of keeping so many courses current. It's just great that they are there. 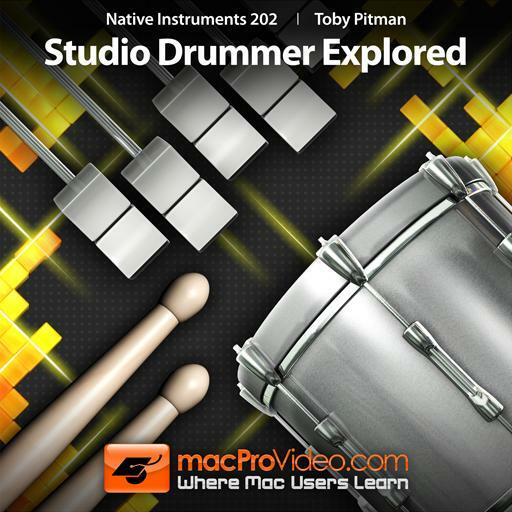 This is an extremely thorough and detailed dive into the wonderful world of Superior Drummer 2. I've watched this tutorial many times and have spent hours working through the material Toby presents. As a result, I am finally comfortable with the beast that is SD 2 and have been very happy with the results I'm getting from the software. I highly recommend this tutorial if you want a clear and complete tour through this deep and powerful software. 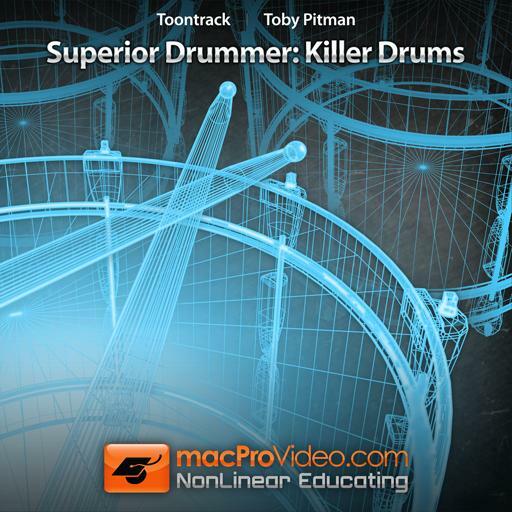 Superior Drummer is a great software and this course allows you to better understand how it works. The topics are very well explained with many clear examples. Very useful and with a lot of tips. Great Job! Straight to the point, no filler, fastest NI course on the site!